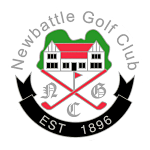 Visiting parties are guaranteed a warm welcome at Newbattle GC and we will endeavour to ensure you enjoy your experience of a great course and excellent hospitality. 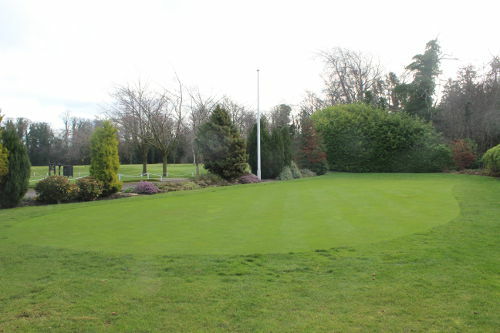 In addition to the above, there are normally a variety of seasonal Off-Peak prices on offer from our Professional Shop and we also have various 18 and 36 hole packages available which can be tailored to your own specific requirements. The Club’s office staff or alternatively, the Professional Shop, will be delighted to discuss your booking request and advise on availability etc. Our Professional Shop have a number of both push and electric trollies available for hire as well as a limited number of ride on buggies. Our Practice Area and Driving Nets can be utilised before your game. A full breakfast menu is available from 10:00am and food is served all day during the Summer months. The Club Caterer also offers an extensive menu ranging from sandwiches and snacks through to traditional classics. Visiting Parties can be accommodated in Club’s Dining Room if required. Again we would encourage you to discuss your Catering Package at time of booking to ensure that it meets your personal needs and ensures satisfaction. We pride ourselves on the relaxed, informal atmosphere within the Clubhouse and confirm that smart casual dress is perfectly acceptable. Ripped/torn jeans, collarless shirts and football colours are not permitted however. Traditional/recognised golfing attire is expected on the course at all times.